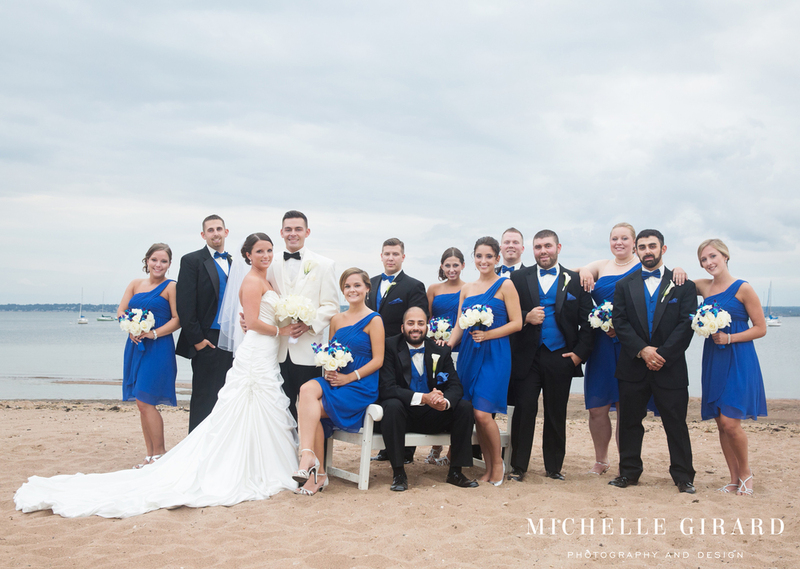 On Friday, Chris and Danielle were married in a beautiful ceremony followed by a lively reception all at Anthony's Ocean View in New Haven, CT! You might remember these two from Chris's surprise proposal to Danielle last year (Check out the proposal at Cork 'N Hearth). After getting to know them, I can easily say that they are so well matched together and clearly bring out the best in each other. It has been such an honor to be there for both of these big moments with these two beautiful people. I hope you enjoy this sneak peek of their wedding day!